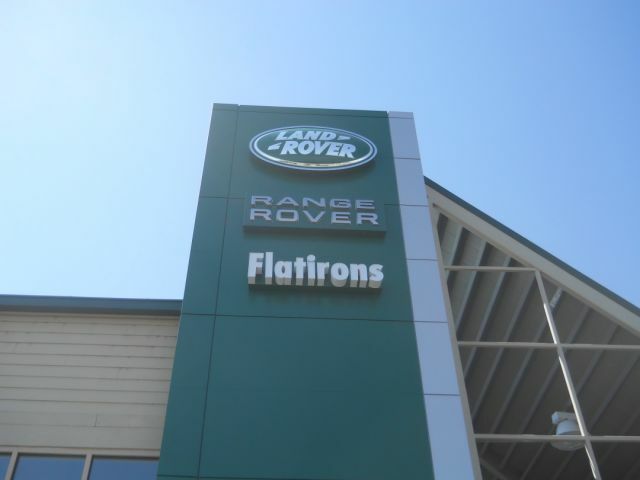 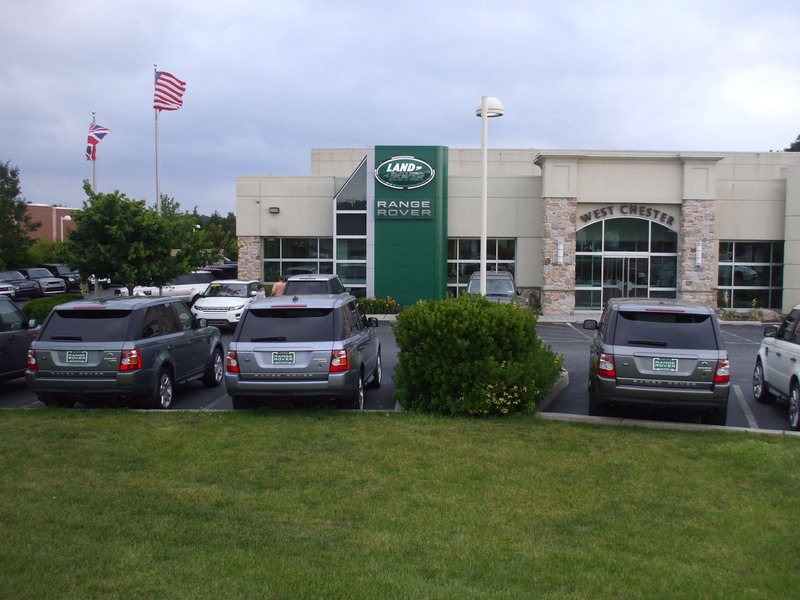 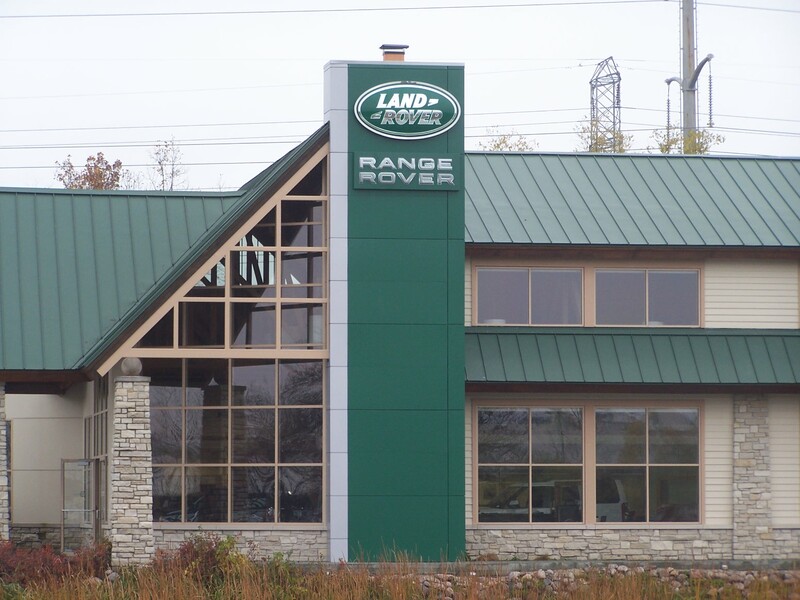 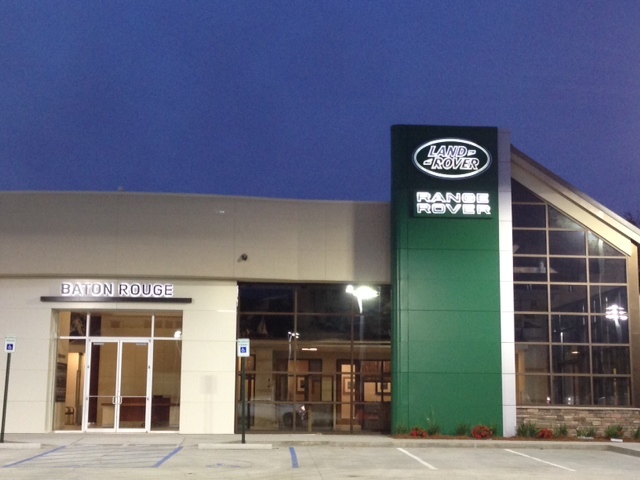 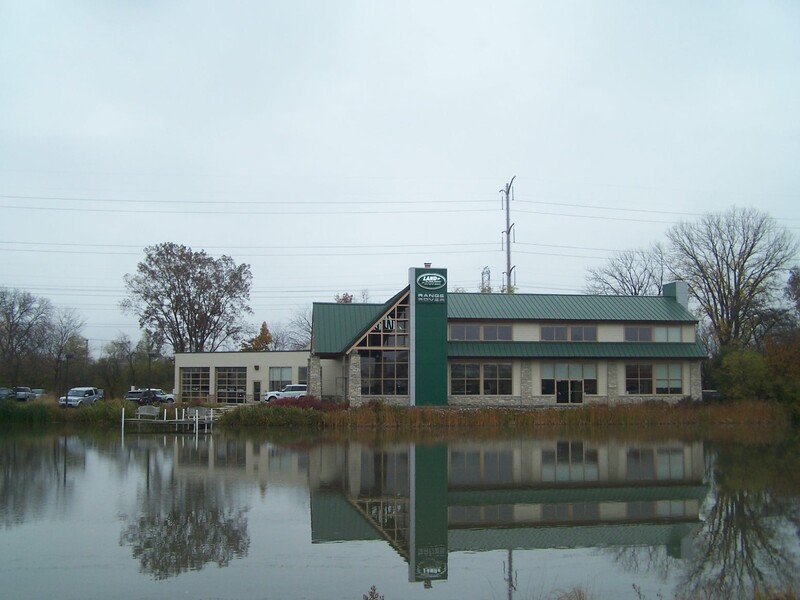 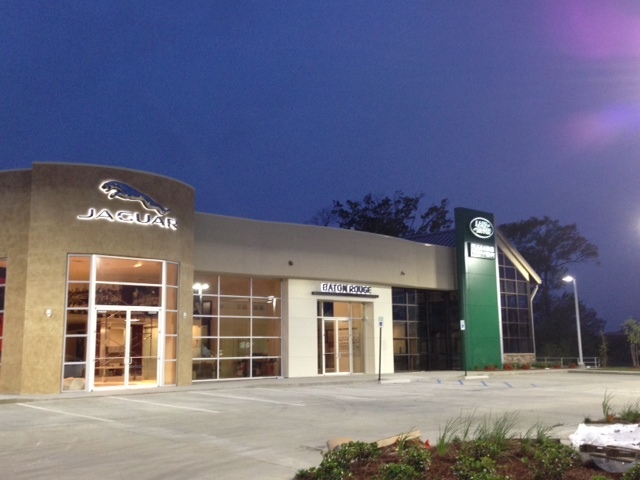 For the Land Rover facility re-image program Metal Design Systems provided a retro-fit cladding for the previous butler brick clad towers, which were typically no longer straight and plumb. 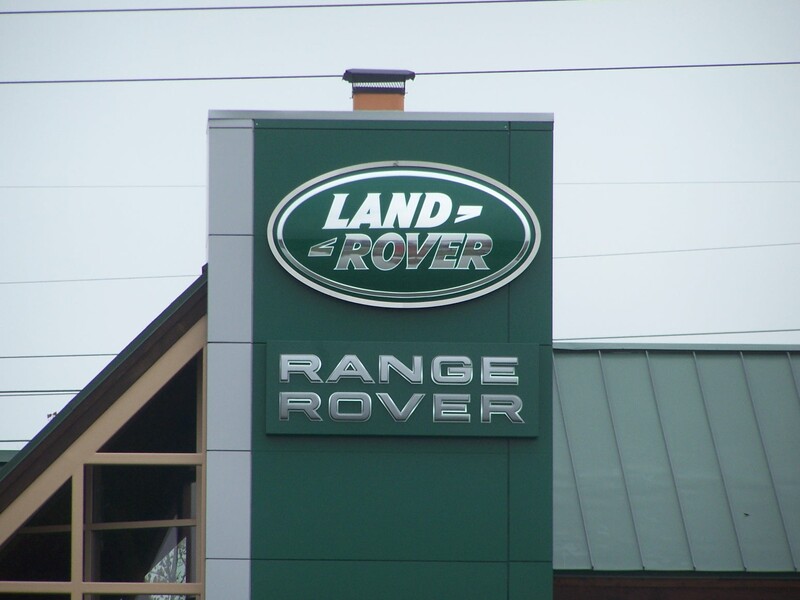 Utilizing our Exact+Site™ 3D Laser Scan service, MDSI produced a 3D model and art rendering for each dealership, ensuring a precision fit, fabrication, and installation. 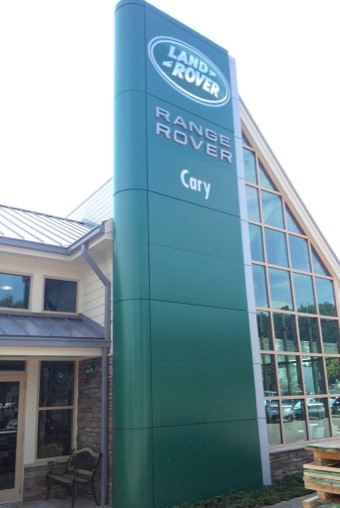 Silver and green ACM panels were used to create a custom look for the new brand identity.